Provide comfort for the family of Mary Henry with a meaningful gesture of sympathy. Our beloved Mother, Grandmother, Wife, Sister, Aunt and Friend Mary Henry affectionately known as “Mommy” passed away Tuesday, April 2, 2019. Mary was born in New Albany, Mississippi on July 4, 1935 to the union of William Leroy McKinley Booth and Beulah White of Racine, WI. whom preceded her in death. stories to tell. She loved her children and grandchildren dearly. A line that most family members are known to repeat of hers was “looking at my pretty legs “. She was preceded in death by her husband Cledis Henry and daughters Cynthia Henry, Joyce Carson as well as 5 sisters Cynthia, Samella, Mary, Sarah and Elizabeth and brother William James. She is survived by her brothers Kenneth Booth, Leroy Booth, sisters Victoria Cooper, Linda Kay, sons Davis Booth (Darlene), Namon (Eva) Henry, Cledis (Tora) Henry Jr., Arthur Henry, Patrick Henry and daughters Rutha L. (Dennison Jr.) Bowen and Gwendolyn (Zachary) Harthorne, a host of grandchildren, great grandchildren and family and friends. near, still loved, still missed, and held so dear. 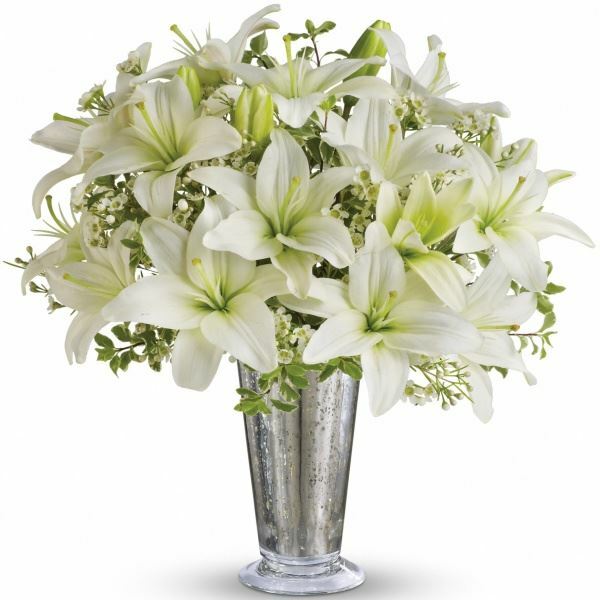 To send flowers in memory of Mary Louise Henry, please visit our Heartfelt Sympathies Store. The Rock of Praise C.O.G.I.C. Love, Rhiana, Rhaya, and Tina Hubbard and Sheren Roberts have sent flowers to the family of Mary Louise Henry. From the heavens came your wings, those wings gave you the ability to fly. God was waiting for you, ready to see you free, healthy, happy and soaring through the sky. Life on earth has no more room for you (an angel), but God prepared a place for you with him. My condolences to your family and friends! I am sure you all may have loved her, but God loves her best. You were so sweet and a great grandma. We will miss you greatly, but we know we will see you again. 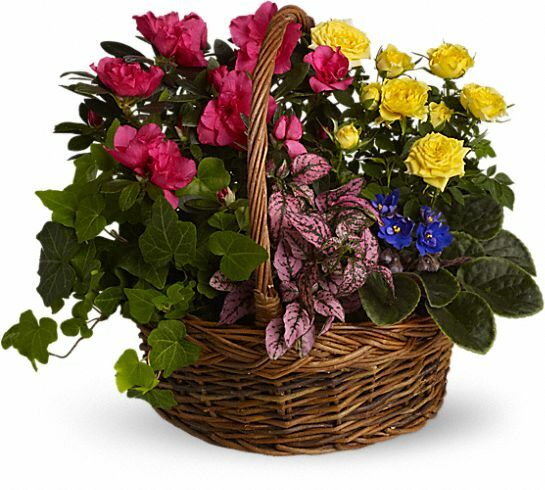 Love, Rhiana, Rhaya, and Tina Hubbard purchased the Blooming Garden Basket for the family of Mary Henry. Cledis and Tora, Thinking of you both and sending prayers during this difficult time. Your RC AGCRA family in Huntsville. Sheren Roberts purchased flowers for the family of Mary Henry.